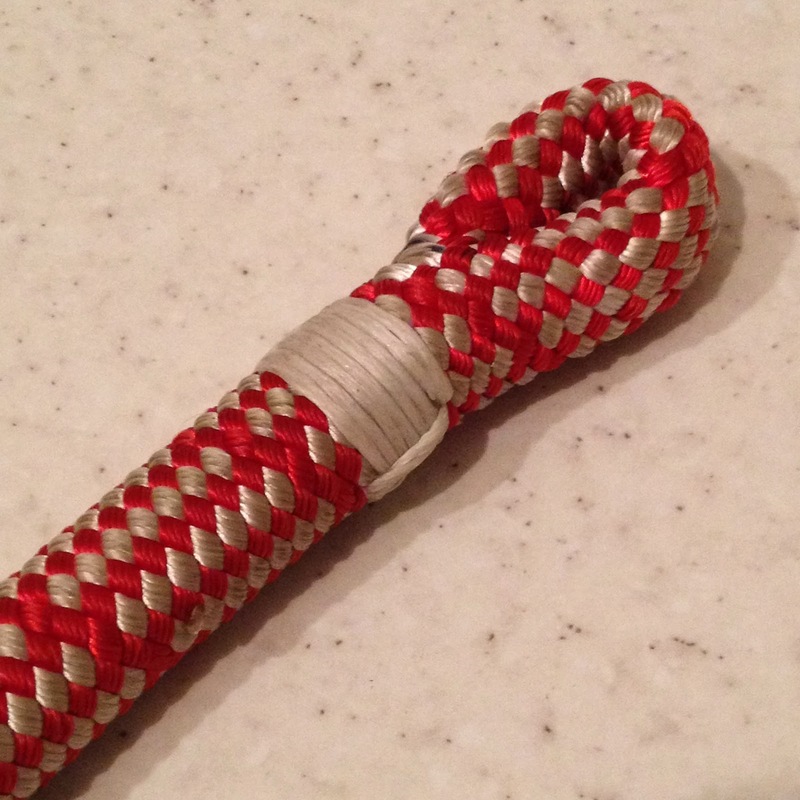 Might be getting slightly addicted to this, here is another Sirius bull rope splice, this time in in 12mm. Not the neatest, but I'm still quite pleased with how it came out. The process is definitely getting easier, no youtube tutorial or anything this time! 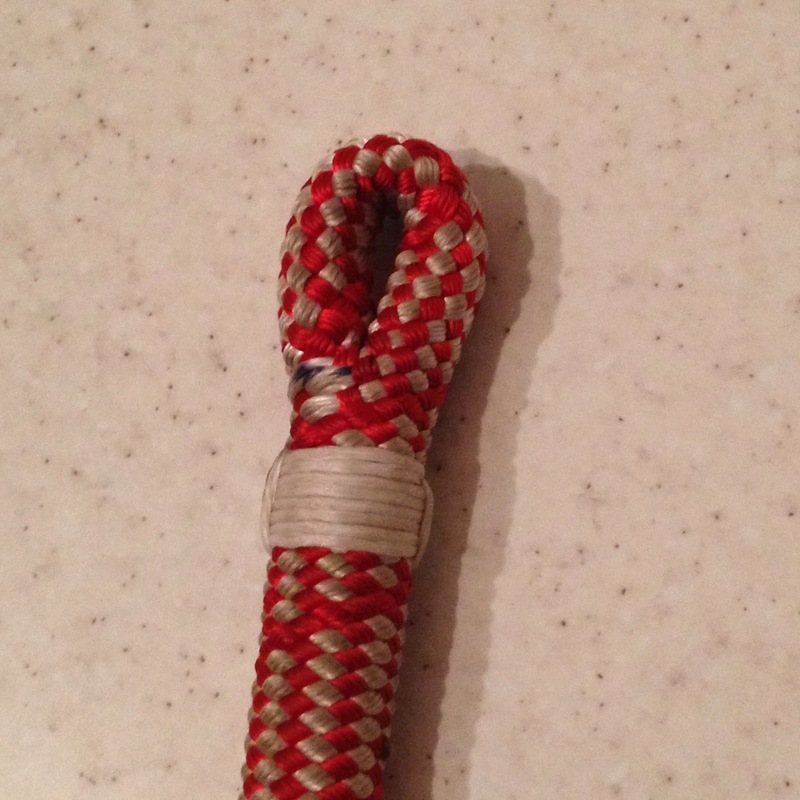 This was spliced on the end of a 22m rope that I got from Honey Brothers (see post) for the princely sum of £13.50. I've been using it for a tag/pull line mostly, especially useful this week as we've been blocking down a big swamp cypress, it makes life much easier when you have a pull line on the top of the blocks. The idea with the crab on the end is to save tying a knot every time, and to make it easier to clip out of the way whilst rigging up the next section as I usually put the pull line in last to save it getting in the way. 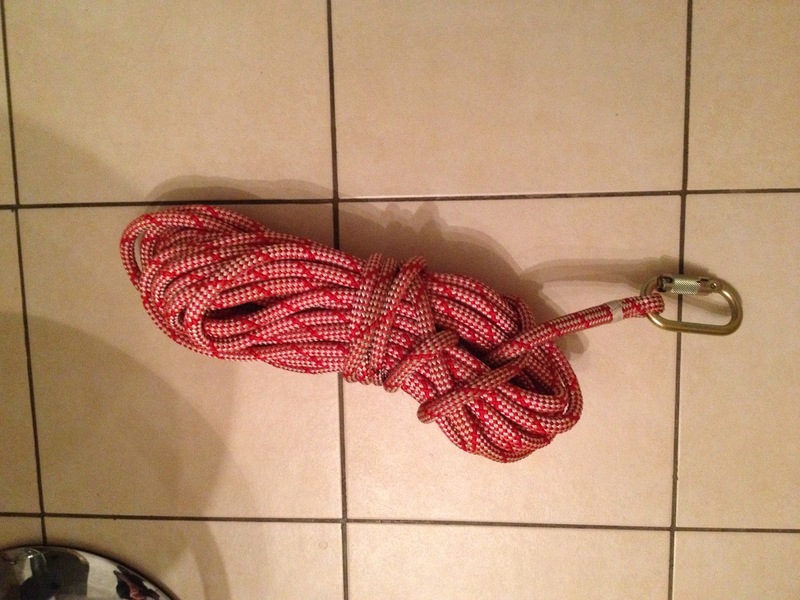 Also quite often with a tag line you need to pull the rope up in one go, attach it to the branch and then throw the rest of the rope out to where you want it, this way it makes it slightly easier for the groundies to send it up in one go. 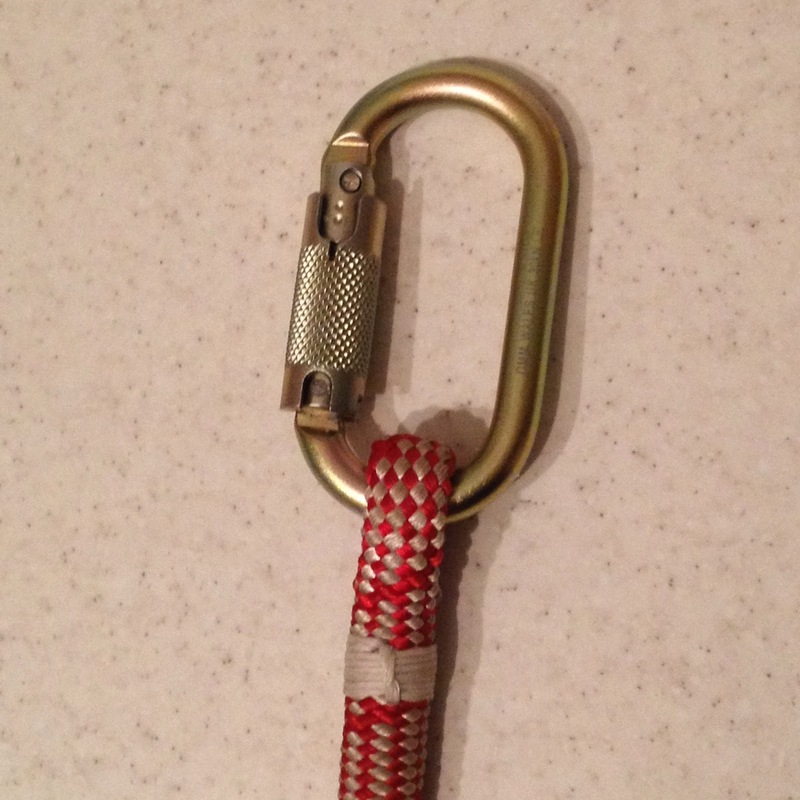 Anyone else use a splice eye on rigging ropes?